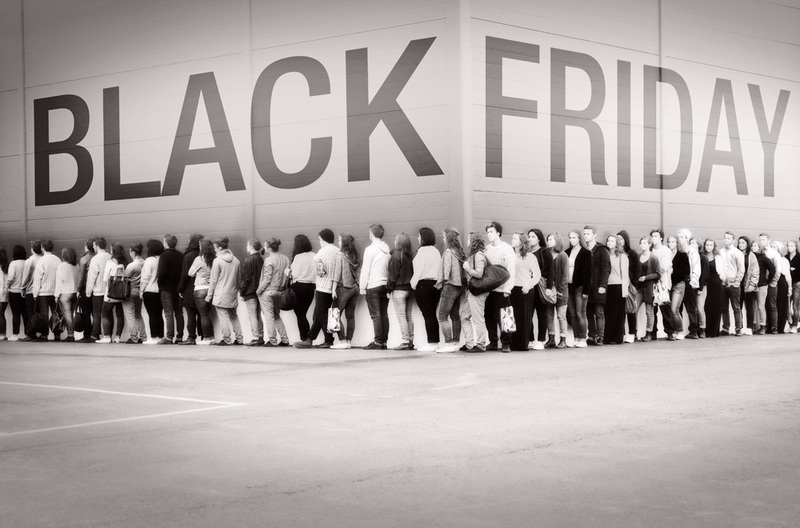 Black Friday started back in 1960 as a kickoff for the winter. Discount sales attracted huge crowds, and soon the day was known nation-wide. Since this day is so popular, there tends to be HUGE lines just to get into the store. When inside, you are riddled with mobs of people searching for the best deals. A quick pointer when shopping on Black Friday, always get there early if you want to get a TV or a brand new iPad! Speaking about iPads, here is Kelsey’s experience at Black Friday, attemping to get her hands on an Apple device. Last year I went to Black Friday, which is on Thanksgiving night. I decided to go to Target. My experience at Black Friday was really awesome. The only thing that was not so cool was that it was very busy, and I had to wait in line for 1 hour and a half just for a new iPad. Also on Black Friday, you should be very aware that you are going to stand in very long lines . I waited that long because it was a present for Christmas, but at the end I didn’t get it because they ran out, so I got it instead for my birthday. Anyways, good luck with your shopping this Thanksgiving, and don’t forget to be thankful to the Lord, because we wouldn’t have Black Friday without Him! 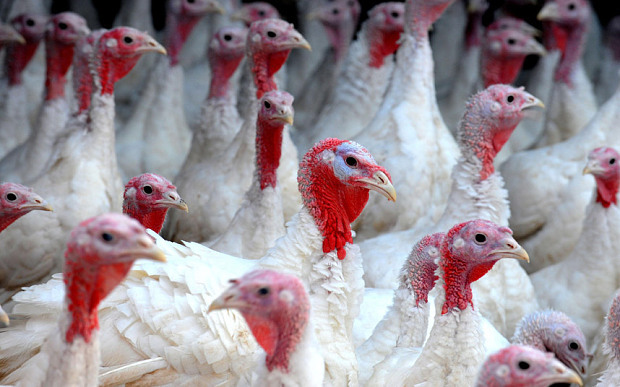 Christmas turkey suppliers could be at risk from the bird flu. All 6,000 birds will be slaughtered to prevent the virus that’s being spread by turkeys. It is the first outbreak in six years in Britain. A few days ago the experts said that the risk to humans was almost non-existent. If the disease spreads to turkey farms, all birds would have to be gathered together and put somewhere else. It would be very expensive according to the website. Dr. Rob, a bird doctor, says that the Bio-security is a very high at turkey farms, but this story will be of big concern to the industry especially this time of year. Cases of the H5N8 strain have been already reported to Germany and the Netherlands this month. Dr. Noad a virologist, suspects the outbreak in Britain is also H5N8. 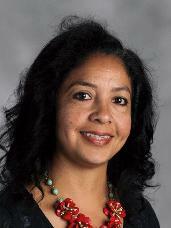 Today I got the chance to interview the Spanish teacher of our school, Mrs. Sanchez. I asked Mrs. Sanchez what she is thankful for. She says she is thankful for her awesome family. She said family because she likes sharing and caring for her family. I asked Mrs. Sanchez what she wants to do during Thanksgiving Break. She says she wants to see the movie Saving Christmas and sleep in and do teacher things. I also asked her what is her favorite thanksgiving food. She says Brussels Sprouts with cranberries and bacon with almonds. Wow……that sounds very interesting! She likes this combo because her husband makes it really well!! So I leave you with a question…..What are you thankful for???????? Today I am going to share what I’m thankful for! I am thankful for my parents, my family, and my friends. I am also thankful for the school I go to. 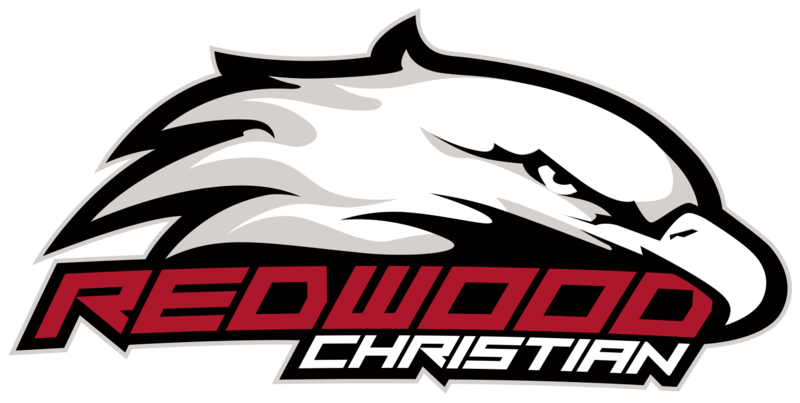 (Which is Redwood Christian Schools) The reason why I am thankful for the school I go to is because people around the world aren’t allowed to worship the one, true God. People don’t have freedom of religion, and people have to hide to worship God. But Redwood Christian is a Christian school, so we learn about God and we worship him! In honor of Mockingjay Part 1 coming out on November 21, I will be doing a review on The Hunger Games. 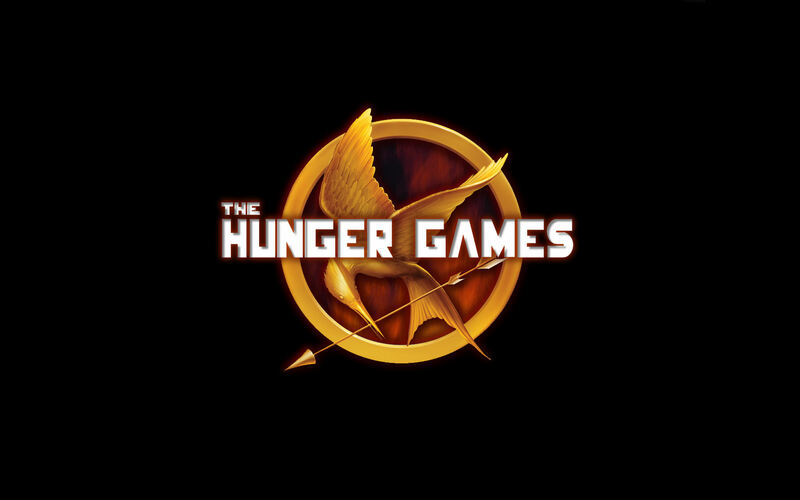 The Hunger Games Series is one of the most successful book series that have been turned into movies. In The Hunger Games, a girl named Primrose Everdeen is chosen for the annual Hunger Games, a game where two tributes from each of the twelve districts battle to the death. Her sister, Katniss Everdeen volunteers for her, joining Peeta Mellark as the tributes chosen for District 12. Peeta and Katniss end up “falling in love” and are the last two contenders in the games. They rebel against the Capitol, or the head of all the districts, by attempting to eat poisonous berries. The head of the game, or head gamemaker, spares them and there are two victors. had formed a plan to rebel against the Capitol. About half of the contestants had been in on the plan, while Katniss didn’t know about it. After a series of events, a hover craft, manned by the head gamemaker, swoops down to grab a few of the contenders. The movie ends there. I don’t want to spoil the plot of Mockingjay, so I’ll stop here. We can learn a lot from this movie. There is a lot of death in the movie which isn’t the best thing. Obscene language is found in the movies, but very scarcely. These things aren’t the best of things to be witnessing, but can be easily avoided. As Christians, we need not to let these things affect us. But there are a lot of positives. God says to obey authority, unless they are doing the wrong thing. In this case, the government wasn’t exactly doing a good thing. Katniss was doing the right thing by not obeying authority. She rebelled, maybe not in the best of ways, but she did her job. We as Christians need to do what God says, and not what others say. God is our first and last being we look to. He tells us what we need to do. This doesn’t mean we should go out and do illegal things. We still have to respect authority. But when in doubt, just listen to God. The movies have a lot of good points to look to, but the negative points are a thing to look out for. The Hunger Games is a fun and entertaining movie, but lots of lessons can be learned from it. Goodbye, and the may the odds be ever in your favor. for. Matt Dzoan celebrates thanksgiving by going to the movies. As you can see everybody celebrates this time differently, but in the end we are giving thanks to God for everything he has miraculously blessed us with. Most people just think this is a time to play bingo, watch football, and be with family. When the pilgrims came to the new world on the Mayflower, they almost died! They had the native Americans show them ways to grow fertile crops to survive. Squanto was the main man to make peace between them. After that they had a big feast celebrating God their Provider, the Indians, and each other. Let’s remember this year that Thanksgiving is not just about eating food and watching football. It’s about thanking God for all that he has done in our lives. As you know Thanksgiving is coming up and there’s a football game like usual! This year Dallas Cowboys and Philadelphia Eagles will be kicking it off at AT&T stadium. I will be asking people around who they think will win and mark the results and see who they want to win. The results are in and it seems the majority of the writers believe that Eagles are going to win the Thanksgiving game Both of the teams are 7-3, and both of their offenses look pretty solid. The Eagles have LeSean McCoy in their backfield and quarterback Mark Sanchez, LeSean McCoy is a very good overall player and probably one of their clutch players. The Cowboys have Tony Romo as their quarterback and DeMarco Murray in their backfield. This match will be a pretty even match between the two, and we’ll find out the results on November 27. On Wednesday we did something different at chapel. We awarded the people who played sports in the Fall. The sports were track, softball for girls, and baseball for guys. Each athlete was rewarded with a certificate. The people that got rewarded for track was Jonathan Burckin because he was the fastest 6th grader this year and almost beat the record for 6th grade. Softball for girls gave an award to Alisha, who was awarded the most valuable player on the team. For the baseball team Joseph got an award for the most dedicated player on the team. Next up for RCS sports is basketball. We played our first game on Tuesday. We didn’t win but there are plenty of more games to come. We are proud to play for Redwood and it doesn’t matter if we win or lose but that we tried our hardest. Did you know where the “shaka” came from? A Fun Fact is that I am a relative of this Man you are going to read about in a few seconds. According to the Honolulu Star-Bulletin, local lore credited the gesture to Hamana Kalili of Laie, who lost the three middle fingers of his right hand while working at the Kahuku Sugar Mill. Kalili was then shifted to guarding the sugar train, and his all-clear wave of thumb and pinkie is said to have made the shaka as children made the gesture. Another theory relates the origin of the shaka to the Spanish immigrants, who folded their middle fingers and took their thumbs to their lips as a friendly gesture to represent sharing a drink with the natives they met in Hawaii. Yet another theory relates the origin to visiting Whalers who signaled a catch with a “tails up” Shaka. 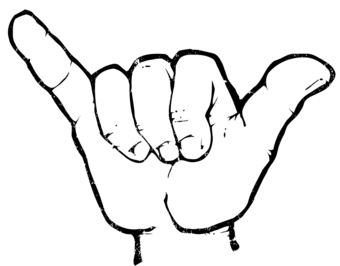 People all around the world use the gesture as a sign of “COWABUNGA!” or “SURF’S UPS!” when they are out surfing on the nice Hawaiian blue Warm Pacific ocean. Have a wonderful time during thanksgiving break! The drama play last Friday was great. We could tell that you put a lot of effort into it. Thank you for sharing your talents with the RCS community. It was a joy to see you guys perform and entertain us. We got to interview a student who was in the drama play. Her name is Grace. We asked her a second question which was, “how long did it take you memorize your lines?” She said that she took about a week to memories her lines with her families help. Grace said that she got really nervous when she got on stage. Grace’s favorite part of drama was performing the play. We asked grace one last question which was “Would you recommend doing drama to any of your friends?” she said yes she would if they were outgoing. Grace loved her first play. November 21, 2014 in Redwood Community. What’s a Pirate Without a Map?